State lawmakers are presently debating whether to legalize online poker and general iGaming. Should this happen, state casinos will have the option of partnering with another company to offer iGaming or they can create their own platform. For some, it will be cost effective for them to team up with another provider such as most companies have already done in Nevada, New Jersey and Delaware. It is also possible that some operators will chose not to participate in online poker, with the Sands Bethlehem a virtual lock not to participate. Online poker sites operating in Pennsylvania must be licensed by state regulators and must go through a licensing process similar to that of brick and mortar casinos. They will also have to segregate player funds from casino operating funds in order to guarantee that players can be paid. Furthermore, regulation provides additional protections for players. If there is an issue with a license holder that cannot be resolved through standard channel, players can petition the regulator to step in and resolve the matter. Regulation also helps to ensure that only citizens of Pennsylvania of legal age can play online poker. Presently, there are zero instances of underage gambling in regulated states. While it is true that online poker has yet to become regulated, we can still make an educated guess on some of the sites that will operate in the state. This is based on trends from other regulated states and expectations from other providers. 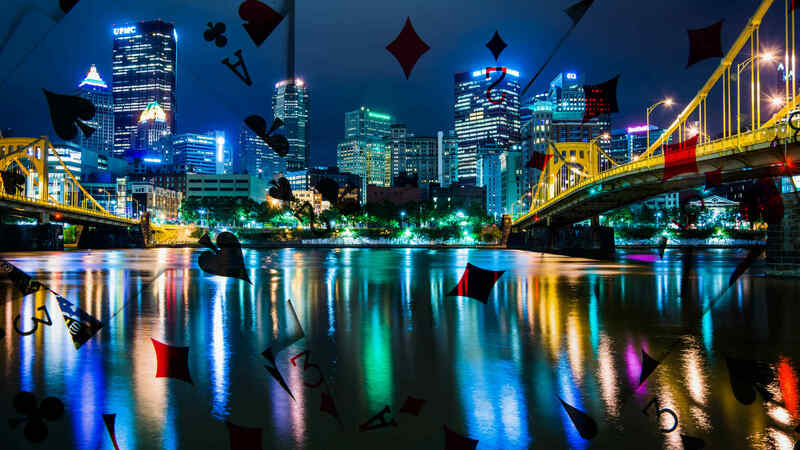 Pennsylvania has the potential to be one of the largest online poker markets and we expect that there will be competition from many providers to operate in the state. Below we give you a sampling of sites that we believe will operate in Pennsylvania along with a review of what you can expect once they launch. Since Caesar’s Entertainment operates a casino in Philadelphia (Harrah’s Philadelphia), it is a lock that WSOP.com will operate in Pennsylvania. WSOP Pennsylvania will be the only website to offer satellites to WSOP events, including the World Series of Poker Main Event. 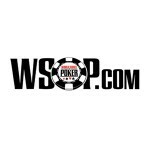 WSOP.com presently operates in NV and NJ. WSOP NV also shares player pools with Delaware Poker, meaning they are the only operator with a foothold in all regulated states. WSOP PA will offer a solid spread of Texas Hold’em and Omaha poker games at micro, low and middle limits as well as some of the best online poker tournament guarantees in the state. 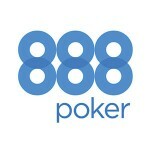 888 Poker is the only company operating online poker in all regulated states. They provide the backend software for WSOP.com in NV and NJ and operate the software powering Delaware Poker. They also offer 888 Poker NJ as part of the All-American Poker Network. Since WSOP.com will operate in Pennsylvania, there is a good chance that 888 Poker will also offer a site. With their All-American Poker Network, 888 Poker Pennsylvania could be an option for tribal casinos or others wanting an established operator to run their site. 888 Poker PA will likely share player pools with WSOP PA, meaning it should offer much of the same gaming. 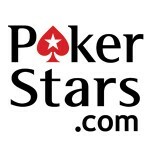 PokerStars Pennsylvania will be the standard that drives online poker in PA. They will have the top client, largest spread of games and the best online poker tournaments. PokerStars is the top online poker site in the world and they will bring their knowledge and experience in the industry to PA to provide a world-class poker experience. The only way that PokerStars does not operate in PA is if legislation includes the dreaded “bad actor clause.” This clause would make it nearly impossible for PokerStars to enter the market. Thankfully, the 2015 version of legislation did not include such a clause.